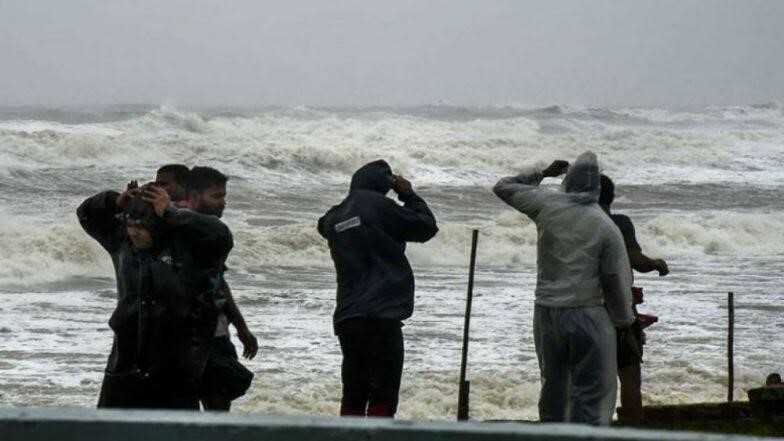 Indian Coast Guard (ICG) initiated a large-scale series of pre-emptive and proactive measures to prevent loss of fishermen lives at sea in the wake of alerts on cyclone in Bay of Bengal since November 09, 2018. Lessons from cyclone Ockhi and success in preventing loss of lives during recent cyclones Luban and Titliwere put into practice by the ICG. Around eight ICG ships and two Dornier aircraft were pressed into action since November 09, 2018 for issuance of advisories and warnings in local languages to fishermen at sea for their safe return to ports. The Coast Guard Remote Operating Stations commenced issuance of warnings for fishermen in local languages. The Indian Coast Guard requested fisheries authorities at Tamil Nadu and Andhra Pradesh to account for all fishing boats. 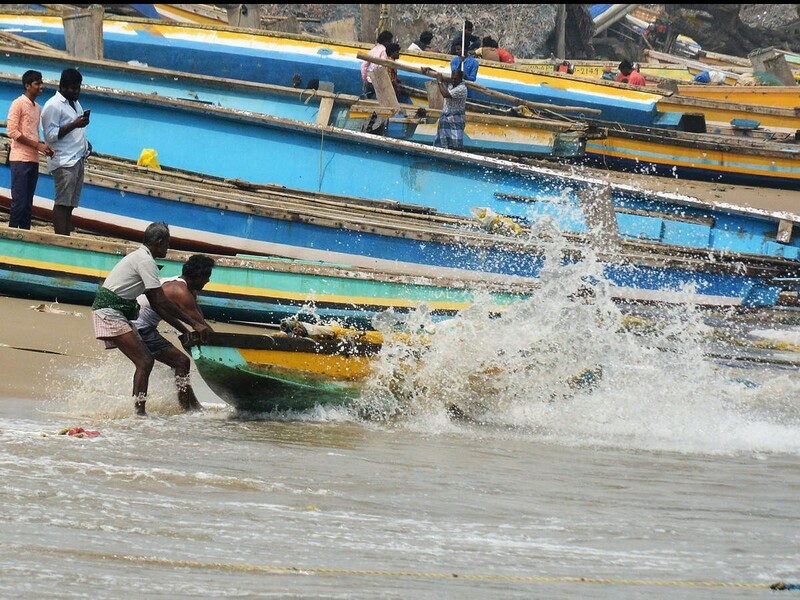 The ICG conducted series of community interaction programmes at Kanyakumari, Mandapam, Rameswaram, Cuddalore, Chennai, Nellore, Nizampatnam, Uppada and Vishakhapatnam to sensitise fishermen and coastal population for taking safety measures for the impending cyclone. Anticipating the need of relief material and essential items post impact of cyclone in Southern Tamil Nadu areas of Mandapam and Karaikal. 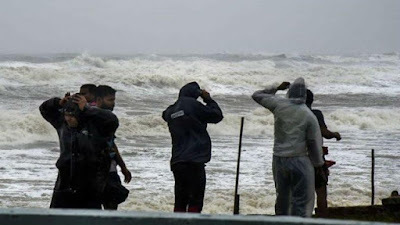 One large ICG ship with Helicopter embarked was sailed from Vishakhapatnam with relief items such as potable drinking water, essential medicines, packaged food and life-saving material to southern Tamil Nadu coast. Three other ICG ships were also sailed from Chennai for Mandapam on November15, 2018 for augmenting search and rescue and post cyclone relief operations. Further, merchant vessels transiting at deep seas were requested through International Safety Net by Maritime Rescue and Coordination Centre (Chennai) to alert fishermen at deep seas for early return and shelter at nearest ports. Indian Coast Guard has kept Coast Guard response teams at short notice at Chennai, Mandapam, Karaikal and Puducherry for immediate response. The ICG is closely coordinating with state fisheries authorities, port authorities and civil administration for reducing impact of the impending cyclone. Similar warnings have also been issued for the westerncoast, as the likelihood of formation of a low pressure exists in the Arabian Sea from November 17, 2018 onwards.